News – SCUOLA DI BALLO ALMALATINA A.S.D. 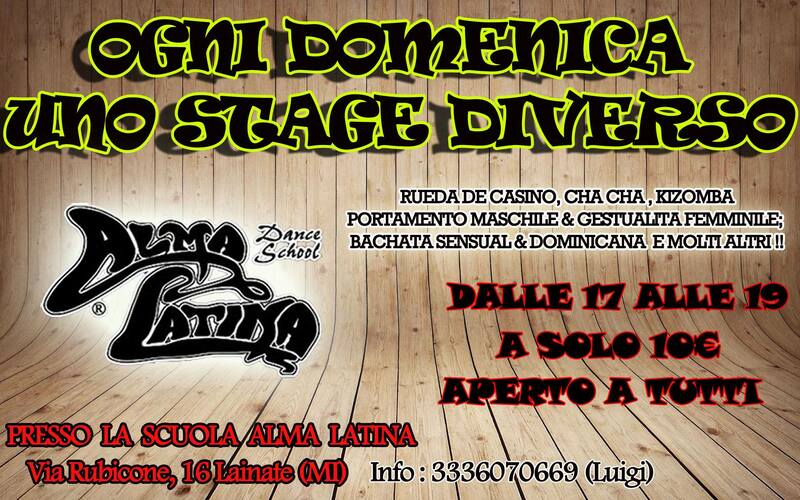 OGNI DOMENICA UNO STAGE DIVERSO !! 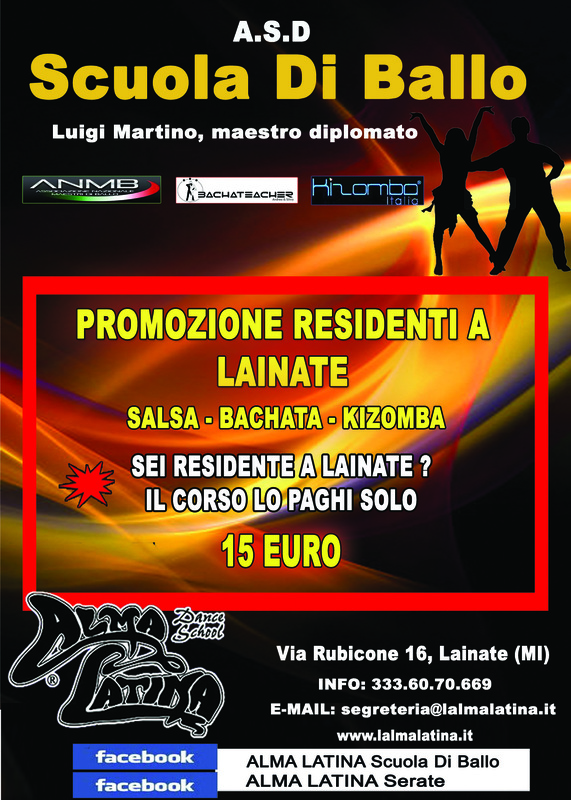 RUEDA DE CASINO, CHA CHA, KIZOMBA, PORTAMENTO MASCHILE & GESTUALITA’ FEMMINILE, BACHATA SENSUAL & DOMINICANA .. E MOLTI ALTRI ! !